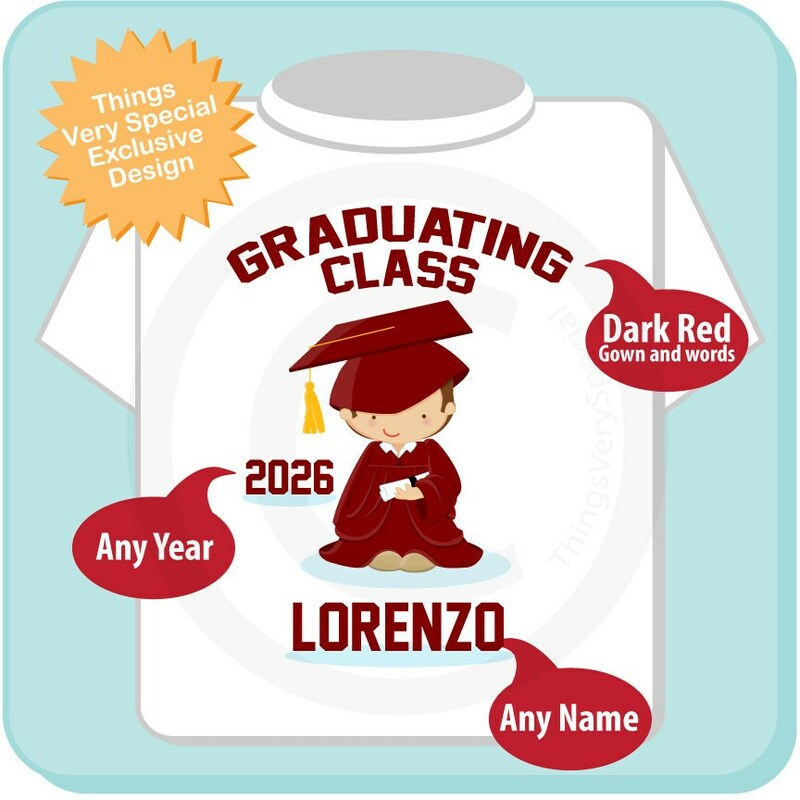 Personalized Boy's Graduating Class 2026 or any year Future Graduate Tee Shirt for toddler. 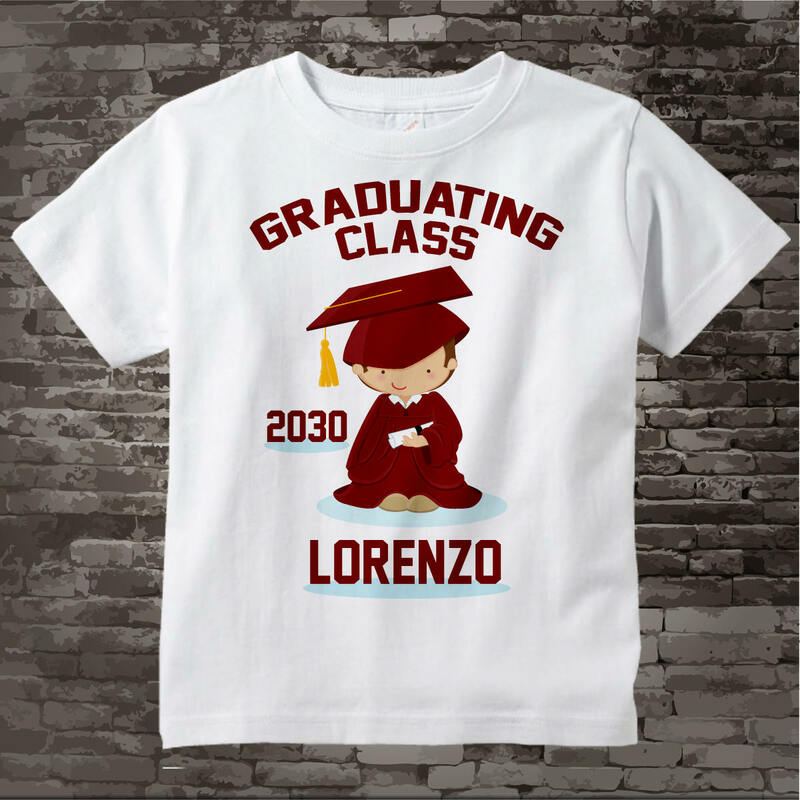 This design I created for that cute little boy that is just starting first grade but will be graduating High School in 2026. It can be personalized with your child's name and any year of graduation and one of the colors of their school.